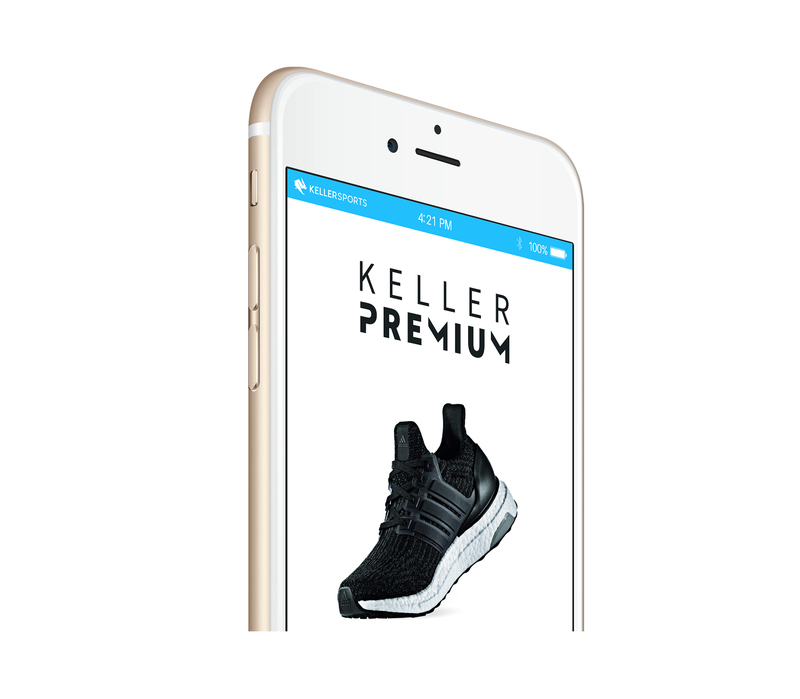 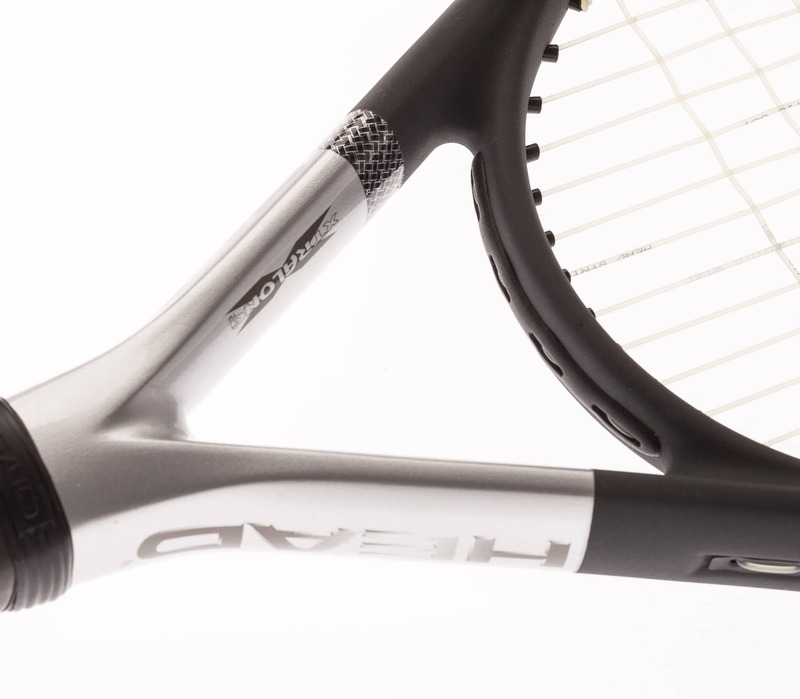 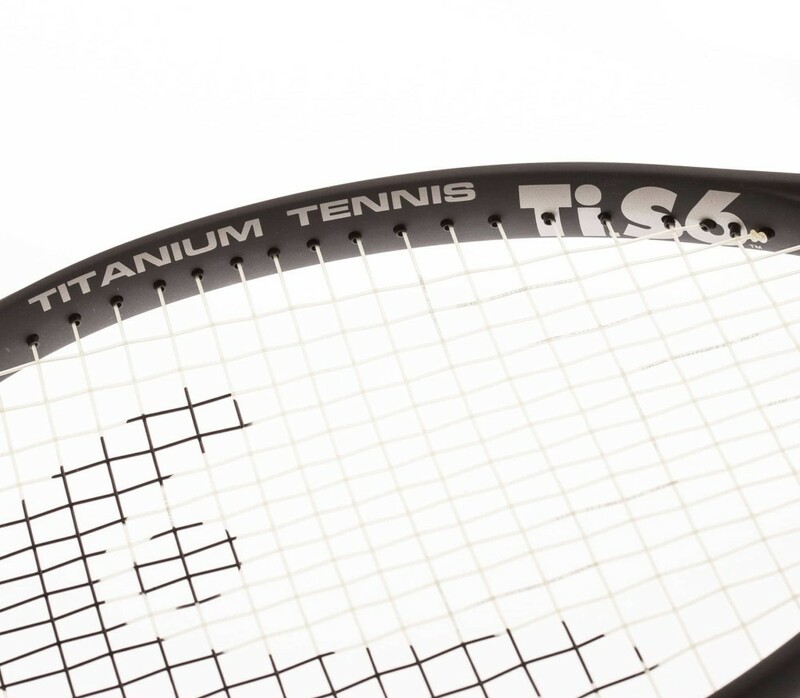 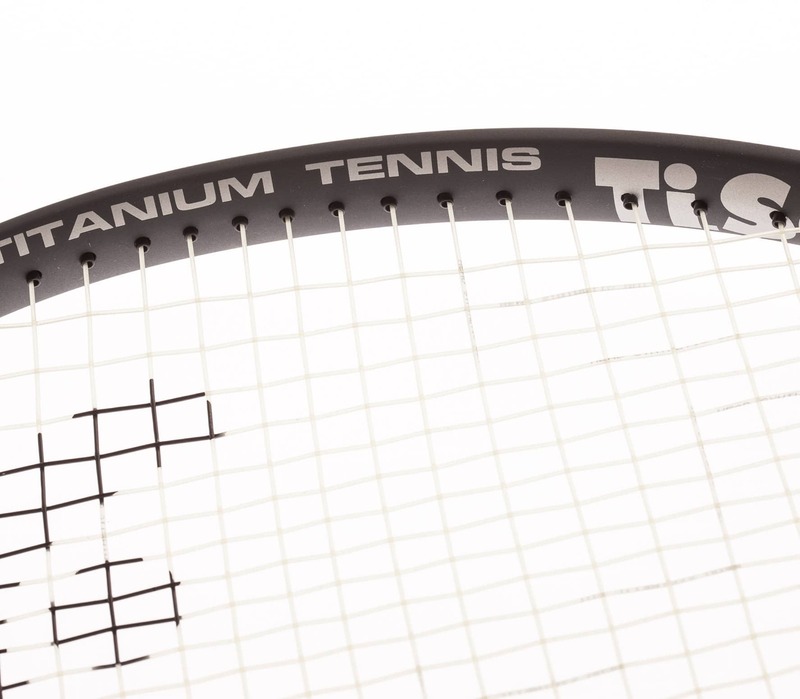 This tennis racquet is made of lightweight materials including titanium. 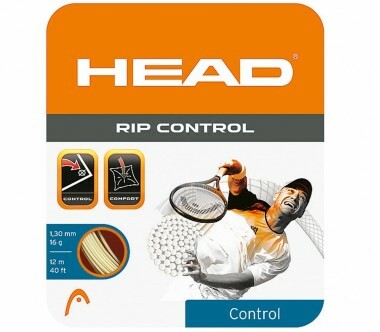 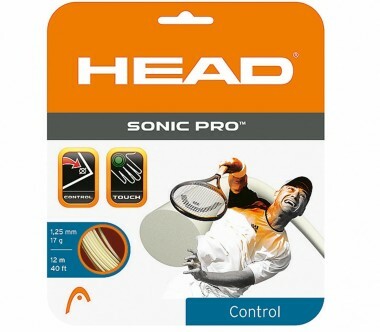 Its very light weight and large racket face, this tennis racket is specifically designed for comfort. 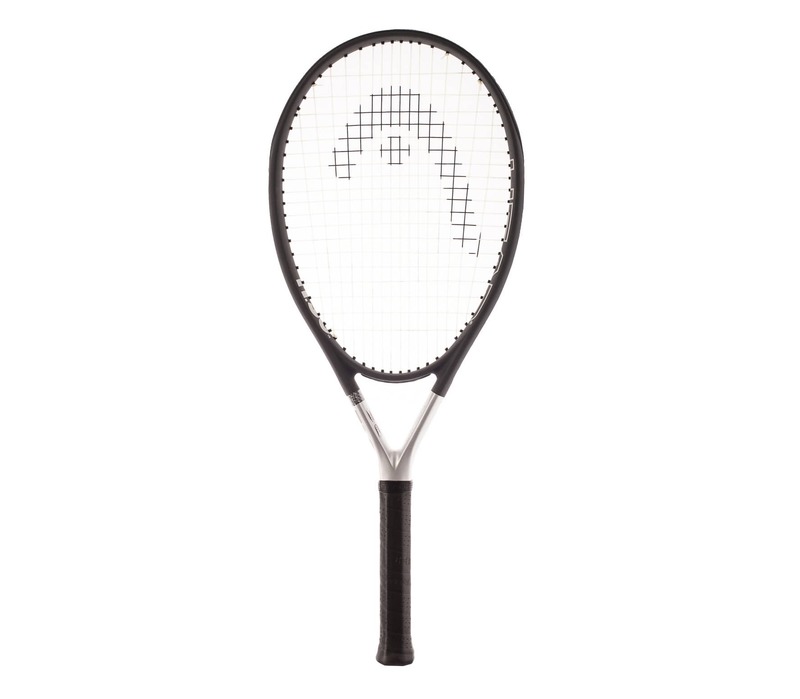 The racket can generate huge power and spin. 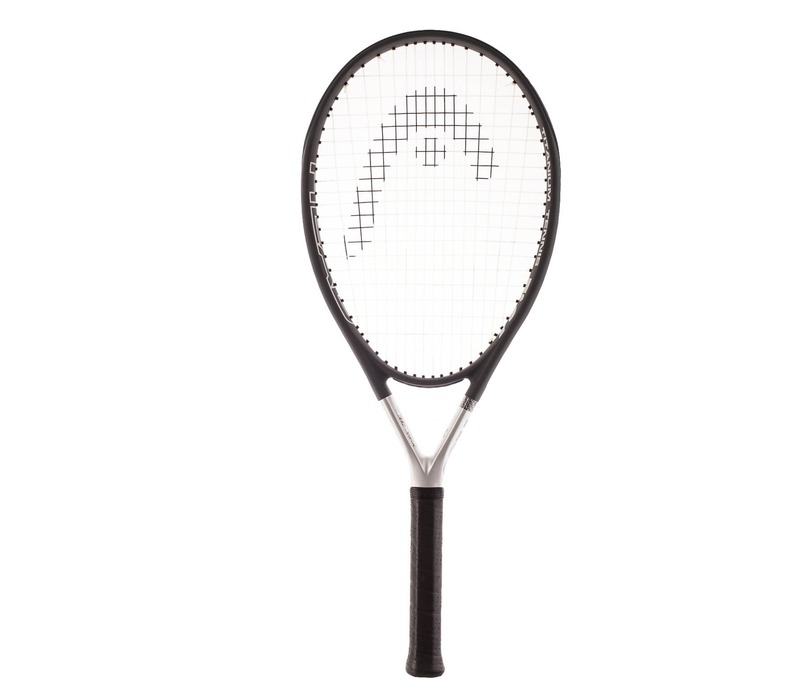 Furthermore, this racquet is ideal for tennis players with armproblems.